University of New York at Geneseo, B.A. Brianne is a member of the Real Estate and Finance Practice, where she represents clients in various commercial and real estate matters, including banking and finance, public-private partnerships, real estate development and real estate leasing. 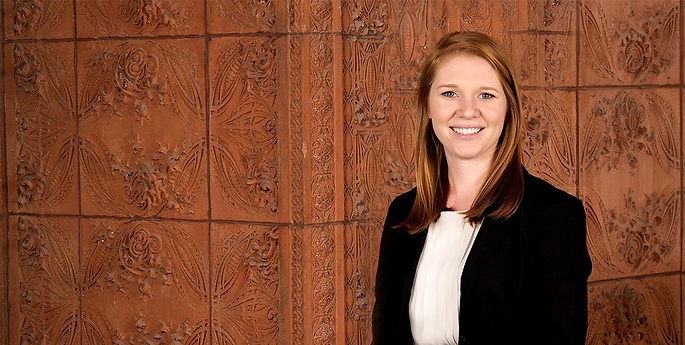 Prior to joining Hodgson Russ, Brianne participated in the summer associate program and served as a summer law clerk for U.S. Magistrate Judge Jonathan W. Feldman in Rochester, New York.